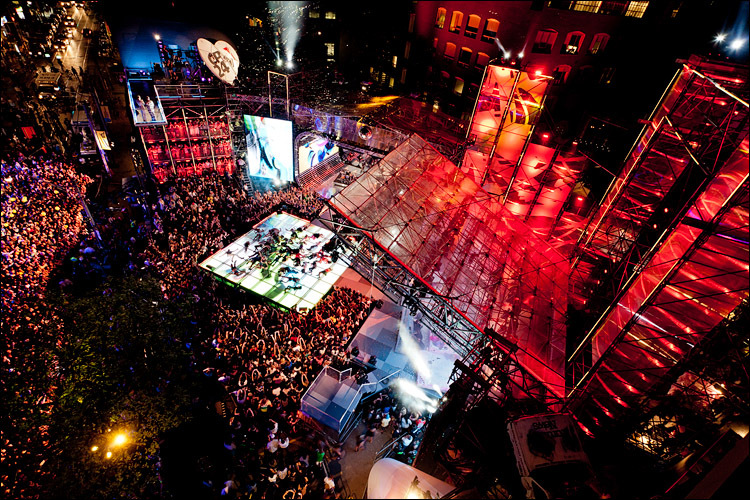 Contest: Passes to an exclusive MMVAs Street Party in Calgary! 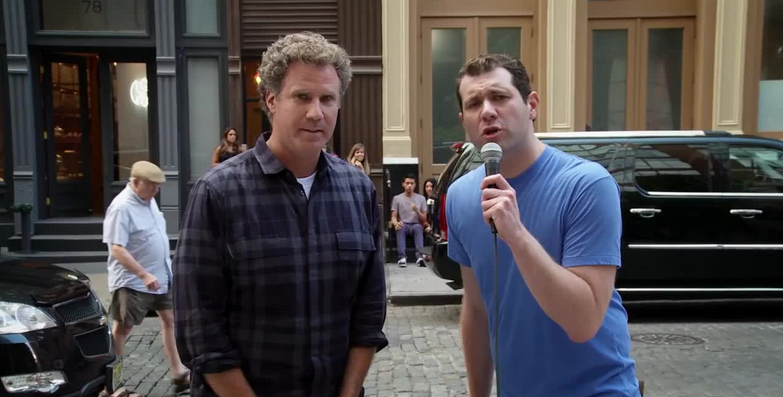 It’s time to release Billy Eichner onto the streets of Canada! 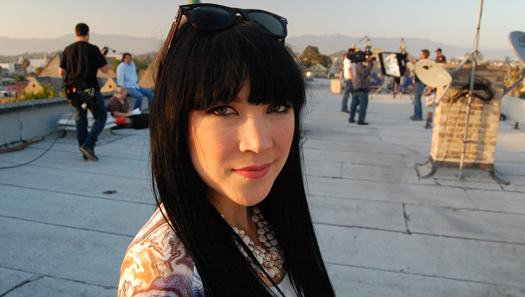 The VJ Search is back! Lauren Toyota weighs in on what it takes to win!